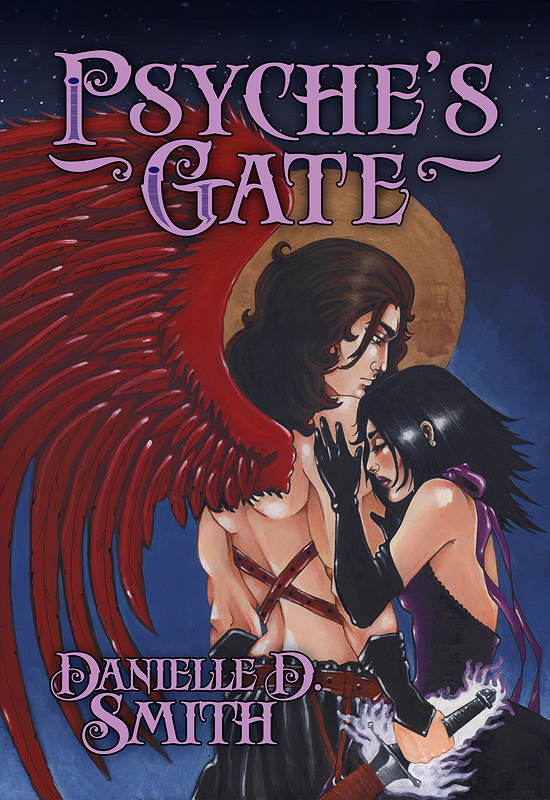 Danielle D. Smith published her first novel, Psyche’s Gate, in March 2010. The eBook/Kindle edition of the novel is now available from Liquid Silver Books and Amazon.com. The novel is also under final review with a quality North American print publisher for hardcover/paperback publication for 2011/2012. 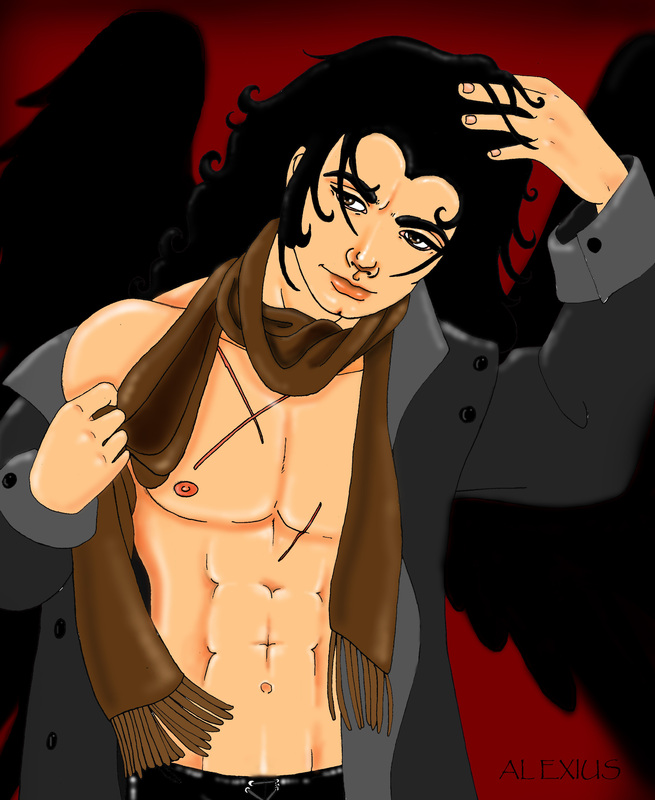 Click the image above to discover the darkly romantic world of Danielle D. Smith: Fantasy Author.